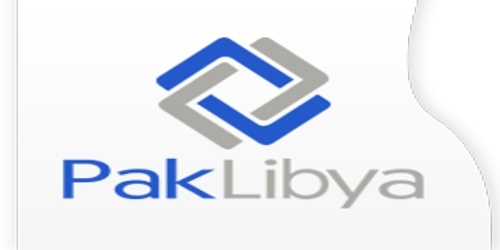 It is a broadly described annual report of Pak-Libya Holding Company (Pvt.) Limited in the year of 2017. During the financial year, Total Assets of the Company were Rs. 19,162,930 million as at 31st December 2017 as against Rs. 18,895,441 million in last year. Deposits and others account of the company stood at Rs. 39,000 million. The Share capital of the Company Stood at Rs. 6,141,780 million. Net markup income of the Company during the year stood at Rs. 264,621 million. During the year under review, the Company earned a profit after tax of Rs. 47,781 million as compared to Rs. 791,170 million in last year. The earnings per share – basic and diluted for the year ended 31st December 2017 is Rs. 78 as compared to Rs. 1,288 in 2016. The paid-up capital of the Company (free of losses) as of 31st December 2017 amounted to Rs. 4.401 billion (31st December 2016: Rs. 4.367 billion).